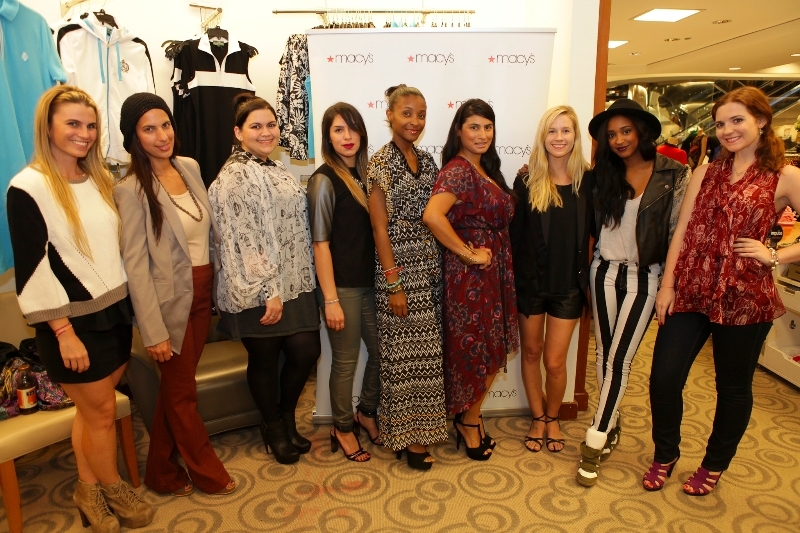 on Tuesday a few local bloggers and I attended the Nicole Richie for Impulse Preview Party hosted by Macy's in Aventura Mall. 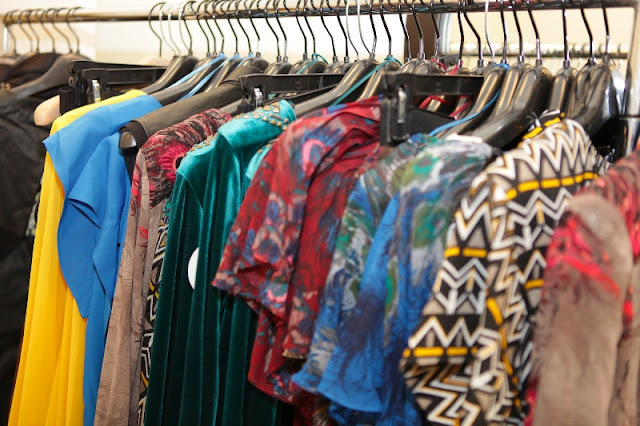 We got to take a look at the pieces before they hit the stores the next day. I was looking forward to it as I had a pretty good feeling her pieces were going to be superb. If you have been following Nicole's trajectory in the fashion industry than you know she has a pretty successful line of accessories called House of Harlow, so it is no surprise that she decided to collaborate with Macy's to create a line for Impulse that would be reasonably priced. Her line has pieces that speak to me very much and those are the masculine with feminine touches that I so crave and love, she also has that signature style of hers - boho-chic incorporated in a few of the pieces. One of my favorite pieces was a Faux leather and lace top that I am wearing in the group photo. I suggest you go to Macy's right away (if you haven't already) to check out her line as you won't be disappointed. A special thanks to the Macy's team in Aventura Mall for having us and hosting the preview party for just for us, it was so much fun. looks awesome & so much fun! Haha no problem, I knew we both looked good in this one! I moved from Blogger to Wordpress this past week and unfortunately can't migrate my GFC...so I am now following you on Bloglovin as I will be shutting of my Google Frienc Connect soon(it's been an interesting time to say the least). Yes the dress is adorable! I actually ended up buying it at a later date. I will def follow you on bloglovin, you should follow me there too if you haven't already!